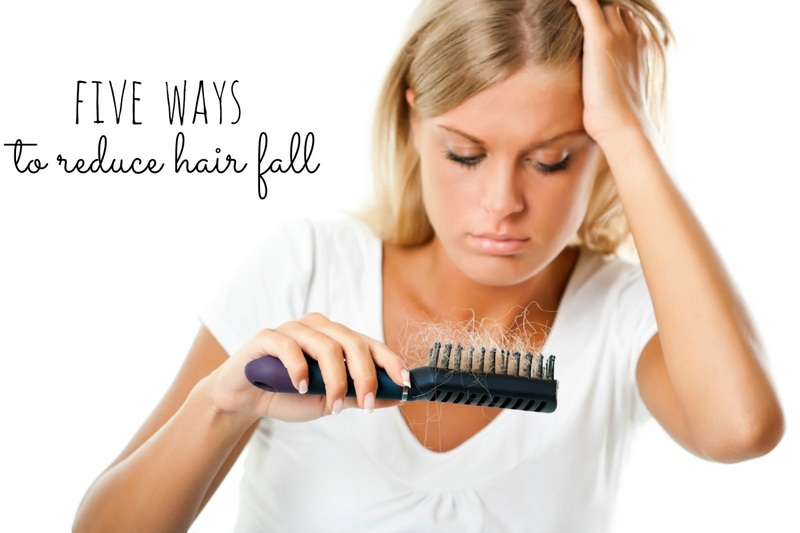 Despite being a common problem, hair fall can lead to an enormous amount of distress. As women our hair is never 'just hair'- it's part of our identity and can be a huge factor in how confident we feel (it only takes a bad hair day to prove that!) I often go through phases where it seems like more hair than usual is falling out, and while so far my hair loss has always resolved itself it never fails to stress me out and has meant I've done a lot of research on the subject. It's difficult to know what's normal when it comes to hair shedding; experts state people shed on average 50-100 hairs a day, but what if you're noticing more than this? Fortunately there are a few things you can try. Our hair, skin and nails are a direct reflection of our health status. If your diet is lacking in something important this will be quick to show in your hair as either porosity, slowed growth or hair fall. It's a well known in the cosmetic world that folate/ folic acid helps with hair growth, but you're going to want to go for foods that are high in: protein (hair is made of 85% protein and is a major factor in hair quality and greying speed), iron, omegas, selenium and b vitamins. If you're noticing an ongoing problem with excessive hair fall then a well balanced diet including food groups such as protein, carbohydrates, good fats, fruits and plenty of water per day might help. Beauty manufacturers are recognising hair fall in women as a common problem, and over the past few years there have been loads of products released onto the market. From scalp lotions to thickening shampoos, there are tonnes of options in just chemists alone. The last thing you want when you're already experiencing hair fall is even more loss due to breakage, and so it's important to make sure you're keeping the hair you have strong and protected; I'll always recommend deep conditioning treatments and oils because they're so effective used in most cases once a week. Brush gently, use a heat protectant and go easy on the styling tools- at least until you have a better idea of what's causing the problem. Massage is incredibly relaxing and can help bring down stress levels, There's no actual proof that it alone encourages hair growth, but the placebo effect of taking care of the hair and making time for yourself is a plus. You can gently massage your scalp yourself either when applying an oil treatment or just when you're washing your hair. Stress can lead to poor nutrition due to loss of interest in food, exacerbate existing problems related to hair loss such as hair pulling- and all in all mean you're not looking after yourself and your hair as well as you could. While you can't force yourself to stress less (if only it were that easy!) there are a number of lifestyle changes you could think about making in order to help get your stress levels under control. Yoga, meditation and deep breathing exercises are a great way to centre and calm yourself after a busy taxing day. You can even find fifteen minute relaxation routines on Youtube to do before bed each night. If you are experiencing a persistent and aggressive hair loss that is impacting on your hair density, it's well worth contacting a professional. I know girls who have gone to their GP about hair fall in the past and have been sent away and made to feel a bit silly, being dismissed in this way really is the last thing you need at such a stressful time. GPs often put conditions of the hair down to stress when they actually aren't sure at all; it could be hormonal, psychological (in the case of hair pulling) illness such as anaemia or a number of other factors. So my advice would be to contact a specialist such as Sussex Trichology (website/ Facebook); unlike a GP a trichologist specialises in hair and scalp problems. Your GP may be helpful and agree to blood test, however trichology expert Shuna Hammocks is also a phlebotomist so could carry out private blood analysis. They're able to empathise with you and not just dismiss you as being silly or dramatic, and will take the time to get to the bottom of the problem. 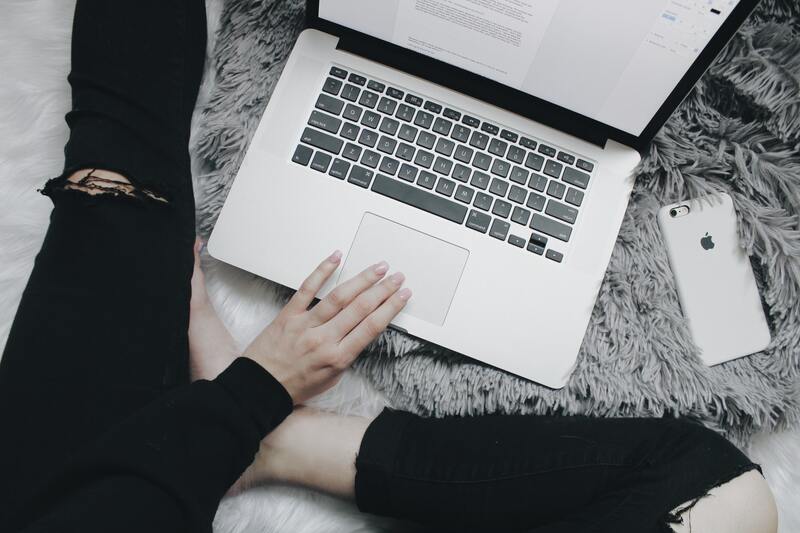 A specialist will understand how devastating hair loss can be, and will able to treatment tailor a plan with your condition, medical history and lifestyle in mind. Do you have any questions about your experience with hair loss? such a good article with lots of things to take on board. A girl I went to school with lost her whole head of hair shortly after her boyfriend was killed in a car crash and as far as I know it never grew back, not sure if it was the cause or whether there was something else going on and it was just a coincidence. Such a shame. I have very thick hair and notice loads of it falling out all the time, my question is at what point is it something to worry about? I haven't noticed it getting any thinner, but it seems as though more that 100 hairs a day comes out and my hair brush is constantly getting filled up with hair which worries me. Is this normal? This is such a stressful thing. Is it true that when women are pregnant, the hair loss that they experience often resolves itself once they've had the baby? And that it sometimes comes back thicker? The hair loss during pregnancy slow down and even stops for some altogether! For most people their normal hair density returns up to 9 months after birth, if the loss continues beyond this help should be sought. Rarely is it actually thicker. Some patients I see in my clinic have deficiencies, that haven't been addressed since their baby was born while others have conditions that the pregnancy hormones have held off, after these hormones return to normal, thinning conditions can be allowed to resume (or even begin). After breast feeding or when the periods return, many women decide to take care of their bodies and hair and seek professional help. The most likely cause due to the timing is that the hair was over processed and broke. I suggest you delay bleaching for a while and nurture your hair back in good condition with something like Philip Kingsley elasticizer used weekly on wet hair. Eggs, cheese, Soya, nuts, seeds, humous, tofu...are all good sources of plant protein but must be consumed regularly through the day to benefit the hair. My hair would fall out in crazy huge lumps whenever I use Herbal Essences shampoo and conditioner! :-O If I use Herbal Essences products in the shower, my hair would immediately fall out massive clusters at the time of rinsing. Afterward, my feet would be entirely covered with a mountain of hair whenever I shake my head. It's freaky, creepy, yet non-surprising, considering that their haircare products contain more industrial-grade surfactant than most other companies. Great post! I really love it, it's an important publication, because a lot of women have a lot of hair fall.